U.S. stock futures are rising on Friday, after the Senate narrowly passes a budget blueprint for the next fiscal year that could lead to $1.5 trillion in tax cuts. 1. -- U.S. stock futures were rising on Friday, Oct. 20, after the Senate narrowly passed a budget blueprint for the next fiscal year that could lead to $1.5 trillion in tax cuts. Senate lawmakers voted largely along party lines on Thursday, Oct. 19, to approve a 2018 budget blueprint that not only paves the way for tax cuts but also potentially allows for tax legislation to be passed by a simple Senate majority, giving Republican lawmakers a better chance to enact change without the help of their Democratic rivals. The final vote was 51-49 with Sen. Rand Paul of Kentucky the lone opposing GOP vote. One of Donald Trump's campaign pledges was revamping the tax system. He said Thursday that the budget "will be phase one of our massive tax cuts and reform." European stocks traded higher on Friday amid strength in corporate earnings, while Asian shares finished the session largely to the upside. The economic calendar in the U.S. on Friday includes Existing Home Sales for September at 10 a.m. ET, the weekly Baker Hughes Rig Count at 1 p.m., and a lecture from Federal Reserve Chair Janet Yellen on "Monetary Policy Since the Financial Crisis" at the NEC Herbert Stein Memorial Lecture and Annual Members Dinner in Washington at 7 p.m. The Dow Jones Industrial Average and S&P 500 turned around by the end of Thursday's session, making a remarkable recovery to end at new records with minor gains. The Dow gained 0.02% after being down more than 100 points at its session low. The S&P 500 gained 0.03%. Tech losses on Thursday led to a 0.29% loss for the Nasdaq. 2. -- General Electric Co. (GE - Get Report) earned an adjusted 29 cents a share in the third quarter, 20 cents below Wall Street estimates. Revenue at GE in the quarter was $33.47 billion vs. forecasts of $32.56 billion. The stock fell 5% in premarket trading on Friday. There was talk new GE CEO John Flannery could make an announcement on Friday about cutting the dividend at the industrial conglomerate. GE has said publicly that the dividend remains a top priority while conceding it might re-examine planned stock buybacks. Flannery already has promised a thorough evaluation of the company's portfolio, which ranges from medical equipment to jet engines and locomotives, amid pressure from investors including activist Trian Partners to buoy both profitability and cash flow. Procter & Gamble Co. (PG - Get Report) posted fiscal first-quarter adjusted profit of $1.09 a share, 1 cent above forecasts. Revenue rose 1% to $16.65 billion but just missed forecasts. Shares of P&G fell 0.8%. Schlumberger Ltd. (SLB - Get Report) also is scheduled to report earnings on Friday. General Electric and Schlumberger are holdings in Jim Cramer's Action Alerts PLUS Charitable Trust Portfolio. Want to be alerted before Cramer buys or sells these stocks? Learn more now. 3. -- Federal Reserve Gov. 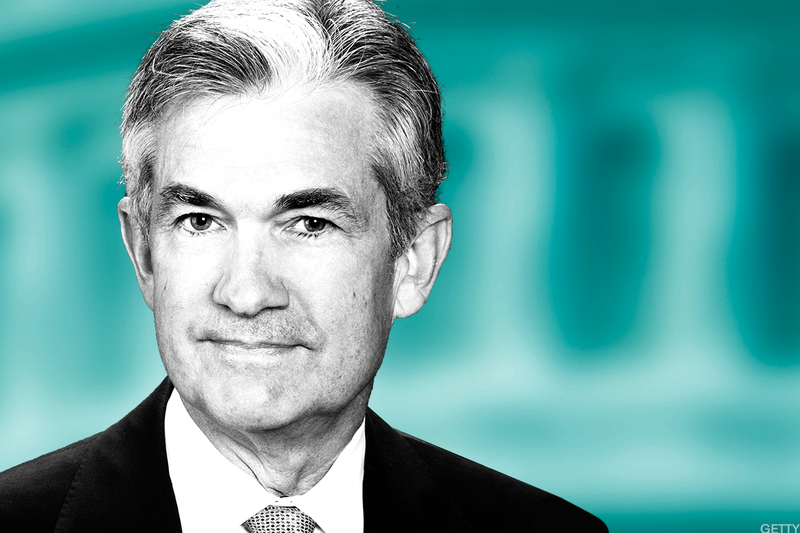 Jerome Powell is the leading candidate to become the next chair of the central bank after Donald Trump finished meeting with the five finalists on Thursday, three administration officials said, Politico reported. Trump, who met with Janet Yellen for about half an hour on Thursday, hasn't made a final decision, the officials cautioned. Powell has been heavily favored by Treasury Secretary Steven Mnuchin, who is leading the search for the Fed chair. Trump is expected to make the announcement on the next Fed chief before he travels to Asia on Nov. 3, according to published reports. 4. -- Shares of PayPal Holdings Inc. ( PYPL - Get Report) were rising 3.3% to $69.50 in premarket trading on Friday and have a chance to open at an all-time high after the company posted stronger-than-expected third-quarter earnings and lifted its full-year guidance thanks to a surge in mobile payments. 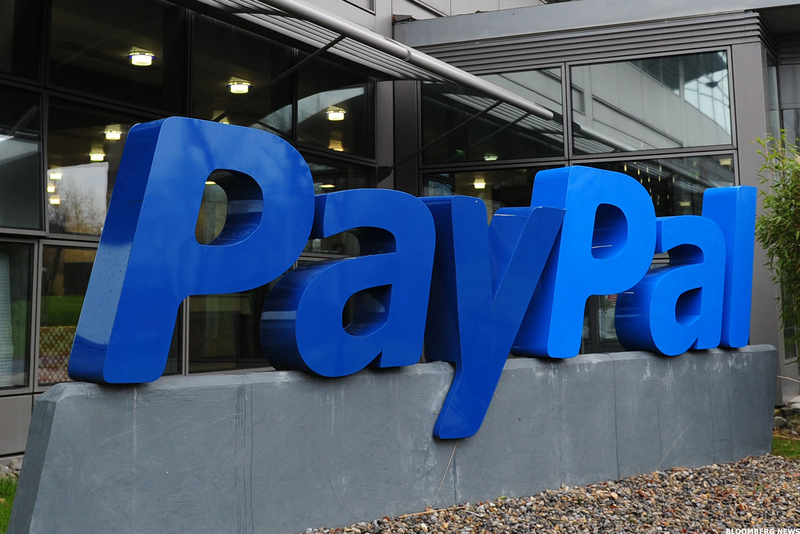 PayPal said sales for the three months ended in September rose 21% from the same period a year earlier to $3.24 billion, while adjusted earnings in the period were 46 cents a share. Analysts were looking for sales of $3.18 billion and earnings of 43 cents. Total payment volumes, the company said, surged 30% to $114 billion, a figure that also topped the Wall Street consensus of $109 billion. TheStreet's Eric Jhonsa noted that given the serious challenges it faces from Apple Inc. (AAPL - Get Report) and Amazon.com Inc. (AMZN - Get Report) , it's hard to overlook the strength of PayPal's brand. 5. -- Shares of Celgene Corp. (CELG - Get Report) were down 5.1% in premarket trading on Friday after the biotech company said it halted a phase 3 study of mongersen, a treatment for Crohn's disease. Updated to include earnings from GE and Procter & Gamble.